Pre-amps boost or amplify the small signal coming out of your cartridge on the tonearm to get the signal up to what is called "line-level". This will fix the very common symptom of having extremely low sound from your turntable. Around 10% of what you might expect. This will occur if you try to hook up an older turntable to a newer amp or receiver that does not have an input on the back that specifically says "PHONO" near the red and white 'rca' inputs. 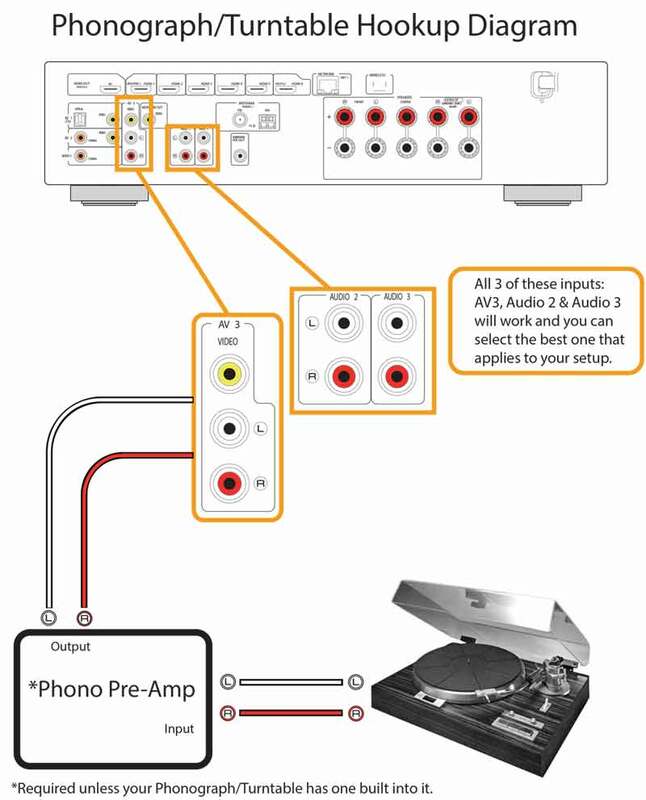 If you connect a turntable to any other input such as AUX , LINE IN, TAPE, CD, VIDEO you will get super low volume until you install the preamp "in series" between the turntable and the amp or receiver as depicted here. 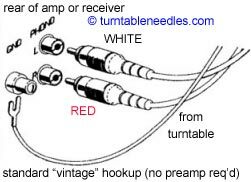 If you have a phono input as depicted below then you won't need a preamp. However, in some cases a common cost cutting measure is to replace a rarer, more expensive moving coil (MC) type cartridge with a more common, less expensive type moving magnet (MM) cartridge. In this case you still have to consider a preamp unless your current arrangement can handle either MM or MC type cartridges. If it can you will see a switch on your current preamp or near the phono input of your older stereo labeled MM/MC.